Self-defense is not just being able to physically defend yourself – importantly it’s about preparation, recognizing the signs, and having a strategy that can be used under pressure. 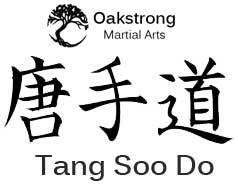 Oakstrong Martial Arts offers private self-defense seminars for small groups. We specialize in self-defense for women, teens, business teams, and social workers – we understand the specific situations, threats, and concerns being faced. Our seminars will make them smarter, safer, and more able to defend themselves. Strategies – How to recognize threats and understand the stages of a violent encounter. Also, a simple mental framework to evaluate if a situation could be dangerous and setting boundaries and giving consent. Psychology – How the human mind reacts in self-defense situations and how to deal with such. Also, how threatening situations escalate and how to diffuse them. Practical martial arts – Physical techniques that are easy to learn, remember, and apply under pressure. 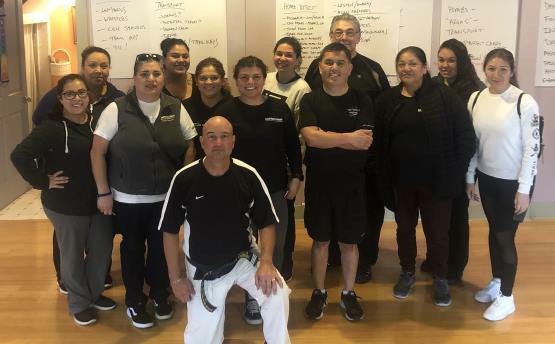 We understand that most people have no formal training in self-defense or martial arts – our seminars are geared to be practical, easy to learn, and more importantly, easy to use. Seminars are a serious but fun combination of lively discussion, instructor demonstration, and participant practice. 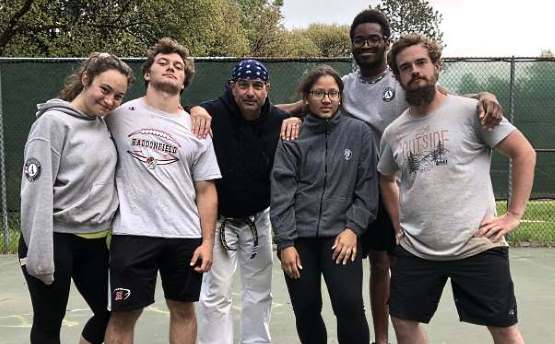 We have been teaching self-defense and martial arts students for many years – offering exceptional instruction with a unique insight. It’s irresponsible for an instructor to lead you to believe that all it takes is a day-long seminar and you’ll have all that you’ll ever need to know to protect yourself. But it’s a great start – if taught properly. We teach two vital aspects of self-defense – mental strategies and physical skills. Understanding the mental aspects of the situation, an attacker, and yourself as the defender – and having easy mental models to use under pressure – is of utmost importance. Physically, you’ll will be shown and given time to practice simple but extremely effective techniques to defend yourself from various attacks. 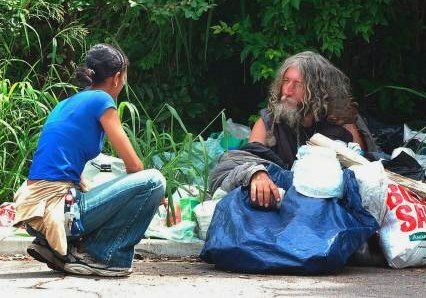 You WILL be able to employ what we teach. Whether you are looking for a single seminar or a series of seminars, our world-class instruction will provide your team with the knowledge, skills, and confidence to protect themselves and their loved ones. Let us know if you have questions, and are considering conducting a seminar for your team… we would be glad to discuss your needs, the results you can expect, costs, and scheduling.